OK-SAFE, Inc. – The OK Senate is showing what is important to them – certain bills are getting an earlier hearing than others. These must rank higher on the food chain. The Senate’s Retirement and Insurance Committee will meet at 10:00 am on Thursday, February 9, 2012 in Room 419-C to hear nine bills; five of the nine are authored by Senator Bill Brown. Senator Brown happens to be the Chairman of the Committee. SB 999 – Health care: directing the Insurance Department to establish a comprehensive health care information system. SB 1059 – Insurance; creating the Health Care Choice Act. In 2011 Brown introduced SB 411, which is identical to this year’s SB 999. 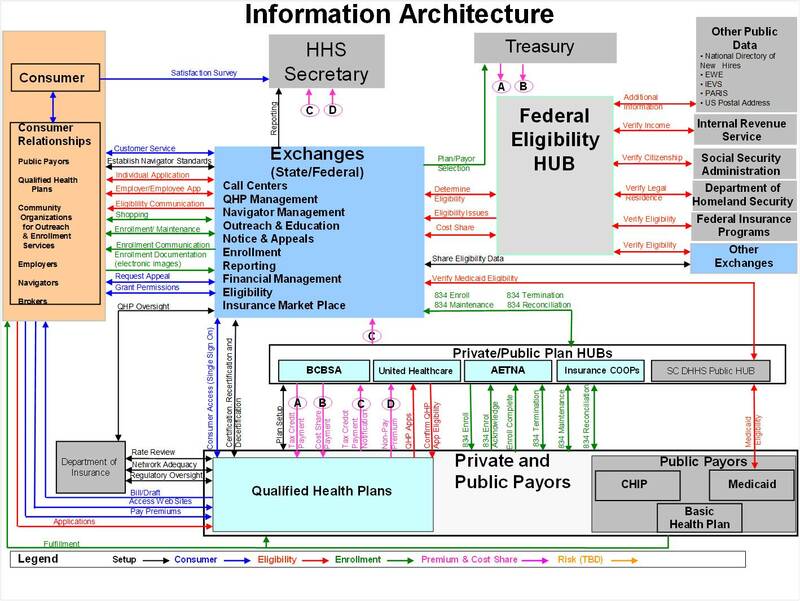 This comprehensive health care information system is such a big-government, big-brother bill one wonders why a “conservative” Republican is running it (again)? This “comprehensive health information system” language is modeled after New Hampshire’s, who established their system a few years ago. OK’s language is virtually identical to New Hampshire’s. Last year, SB 411 passed out of the Senate, squeaked out of the House Insurance Committee on 3/28/11, and almost made it the House floor for a vote. Calls to the House members stalled the bill and prevented it’s being voted on on the floor. What stopped it was research on the bill that identified it for what it is – another government data gathering effort, marketed as “just a website” that offers health care price comparison information to folks who visit the website. SB 999 is Brown’s attempt to do something for “consumers.” In reality, what it would accomplish is help make government bigger, more intrusive, and ultimately helps “Obama Care” health care reinvention work. The data set required is all encompassing: name; address (including email address, and related url and IP address); birth date; gender; family data includes information on spouse, children, parents, siblings, and legal guardian; demographic information including race, income, and location; medical information includes everything, include behavioral and mental health claims data – “all claims related to behavioral or mental health shall be included in the medical claims file“; banking; and even auto insurance policy information. Ins 4004.01 Data Set Filing Description. This means a data set on ALL RESIDENTS is collected and submitted to the NH Insurance Dept. and the Dept. of Health and Human Services. ALL means ALL. After New Hampshire adopted this system, the state outsourced the service to Maine. Who, by now, may have outsourced it yet again. In fact, so much information is gathered to make up this data set, the Administrative rules describing the data set and the coding requirements for the New Hampshire health information system is over 120 pages long. Government is in the health information data gathering mode and is very busy figuring out more ways to get that data and link it to other networks. This is the real purpose and intent of health care reform. At best, Sen. Brown is naive. He claims to just want a “website for price comparisons” and seems reluctant to ask the common sense questions. Senator Brown, how do you think this type of website gets access to the massive amounts of necessary information in the first place? Does you think that comprehensive data sets and treatment costs are just “out there somewhere” and will appear on the state’s website without requiring expansive and intrusive administrative rules to make it a reality? The cost information used for price comparisons comes from the state’s being given access to everyone’s insurance claims information, in addition to a whole lot of other personal information about each of us. Regarding the information, where is the information database anyway, and who would govern it? There is no requirement in the bill that a database of this sort must reside in the state of Oklahoma. Senator, did you ask the residents of this state if they wanted their private medical and health information shared, and their insurance claims being used by the state, and even more third parties having access to their personal information? The majority of folks in this state opposed “Obama Care” and hate the idea of more government data-gathering, especially health data. Do you even know what organization set the standards for the data collected? Is it an international standards setting organization? If so, what happens when those international standards change and require more data to be in compliance? Then what? Do you know how much information is being collected? What are the sources of the information, and what entities are involved? What information sharing agreements are a;ready in place, how many are in the works, and what to they state? Regarding third party access to the data, who are these third parties and with whom do they share the information? Last year, Brown couldn’t answer any of these questions. SB 1059 – Insurance Compact – Or Slight of Hand? PPACA applies to U.S. Territories, referred to as a state in the PPACA law, and includes Puerto Rico, the Virgin Islands, Guam, the Northern Mariana Islands, and American Samoa. If the Patient Protection and Affordable Care (PPACA, aka “Obama Care”) is referred to as “law” and states are being told that they must “comply” or risk Medicaid funds, doesn’t it seem likely that any state Oklahoma enters into a insurance compact with will also have to have “complied” with Obama Care? So what’s the advantage to Oklahomans – more insurance options from states that are also are coming into alignment with the federal dictates? Or is something else going on here? Are the compacts intended to be reciprocal? Please call the following Committee members and ask for NO votes on both SB 999 and SB 1059. SB 999 is just a bad idea, and too much is still unknown about SB 1059 to risk passing it.